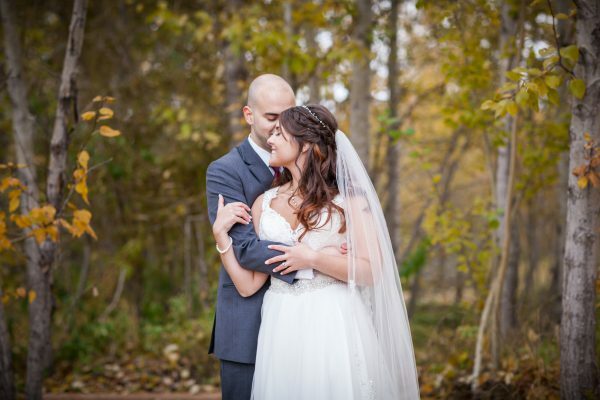 Chris and Kaitlyn are beautiful kind souls who love life, adventure and their sweet dog, Ivy. 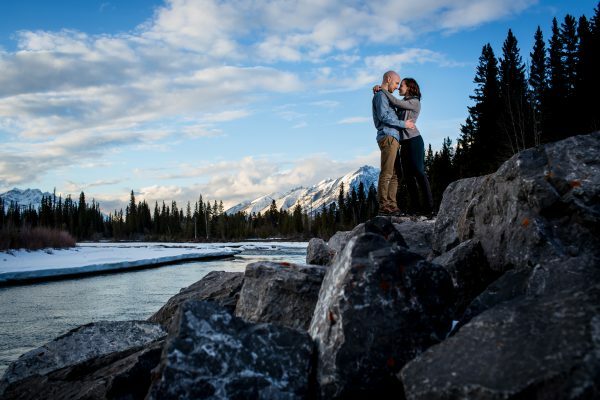 This winter engagement in Canmore was full of love and gorgeous mountains. 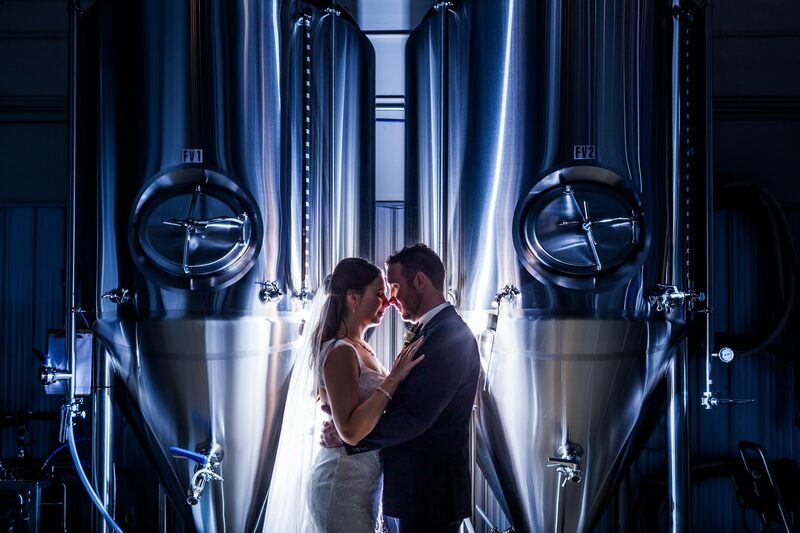 Corina and Rob’s wedding ceremony and reception at the Windermere Golf Club was a beautiful celebration of love and family. 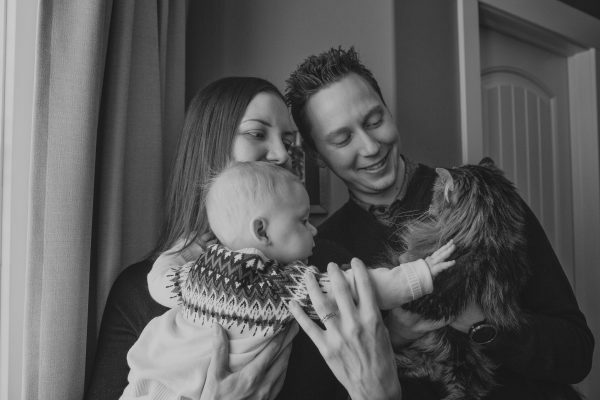 Christen and Joe invited us out to their beautiful St. Albert home for their winter family portraits and to celebrate baby Alicia turning six-months old!